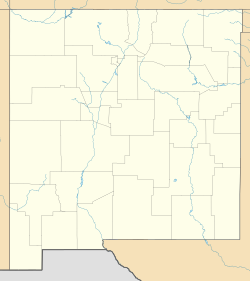 San Pablo is a census-designated place in Doña Ana County, New Mexico, United States. Its population was 806 as of the 2010 census. 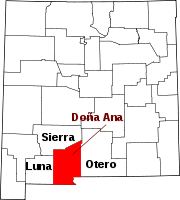 The community is located south of Las Cruces along New Mexico State Road 28. San Pablo is located at 32°15′02″N 106°45′45″W﻿ / ﻿32.250657°N 106.762599°W﻿ / 32.250657; -106.762599. According to the U.S. Census Bureau, the community has an area of 1.217 square miles (3.15 km2), all of it land. ^ "San Pablo". Geographic Names Information System. United States Geological Survey.